For the same, they are looking to tap the unutilised land available with developers and even set up a stress fund to speed up the delivery. According to a leading daily, the issue was discussed at a meeting between Piyush Goyal and public sector banks on Monday in the presence of Housing Secretary DS Mishra. The seed capital could be anywhere between Rs 1,000 crore and Rs 2,000 crore. 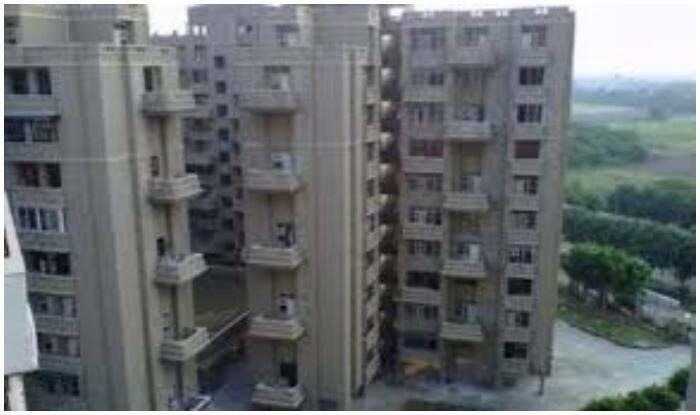 The housing ministry, NBCC and banks have been asked to work out a plan that can be implemented quickly. The other option is to use undeveloped land with developers by transferring them to NBCC or the construction PSU. Several prominent realtors such as Jaypee Infratech and Amrapali and Lotus 3C’s Granite Gate have been referred for insolvency. Sources said additional funds could help builders tide over the crisis. The daily said that ahead of the Lok Sabha elections, the state government is keen to remove a key irritant in a constituency dominated by the middle class. The Amrapali group has vacant land for construction of about 10,000 new houses. Similarly, Jaypee has around 3,500 acres of vacant land which can be used. Sources said Supertech, Unitech and 3C Group too have substantial vacant land that can be used for development.